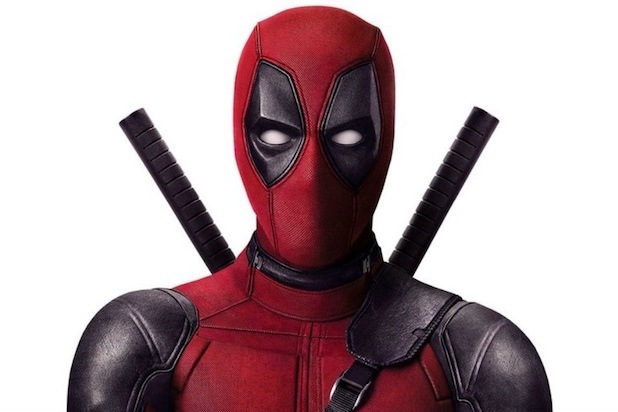 Deadpool fans take note, Disney has no plans to sew up Wade Wilson’s mouth. 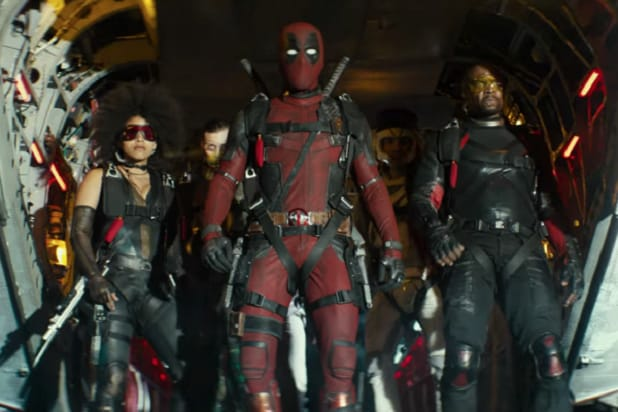 Disney Chairman and CEO Bob Iger on an earnings call with investors Tuesday said that Disney will continue to make R-rated “Deadpool” movies and other adult-oriented Marvel movies after its acquisition of Fox. The media and entertainment giant reported adjusted earnings per share of $1.84 for the quarter, ending in December, which was down slightly compared with the company’s earnings of $1.89 per share during the same quarter a year ago. Disney’s first-quarter earnings, however, were above analysts’ expectations via Yahoo Finance of $1.55 per share. Revenue for the quarter hit $15.30 billion, which was a decrease compared with the $15.34 billion in revenue the company reported a year ago during the same period. Analysts tracked by Yahoo Finance expected, on average, revenue of $15.18 billion for the quarter. Disney is expected to finalize its acquisition of Fox assets in the early part of 2019, which include 20th Century Fox film and TV studios, cable networks FX, FXX and Nat Geo, and Fox’s stake in streaming service Hulu. In the fourth quarter of this year, Disney will launch its own streaming offering.